A true Disney aficionado would love to have their home address be Disney World. Well that Disney dream has become an opportunity of reality. With building that began around 2011, Golden Oak is a luxury residential resort community designed by the Disney Imagineers and located on Disney property close to the Magic Kingdom in Orlando, Florida. 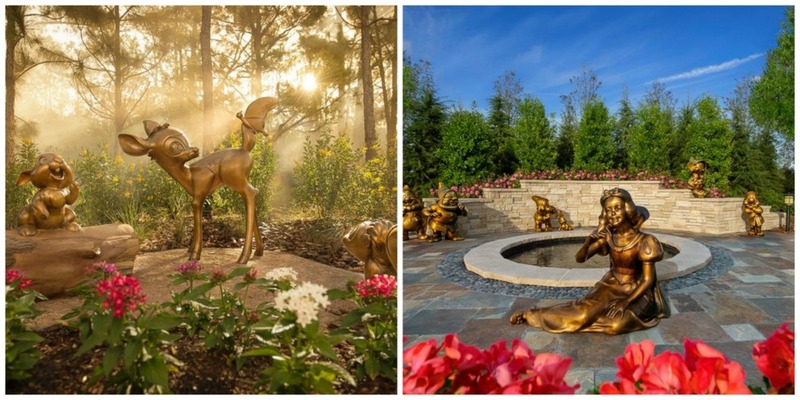 The Golden Oak community is named after Walt Disney’s Golden Oak Ranch in California. 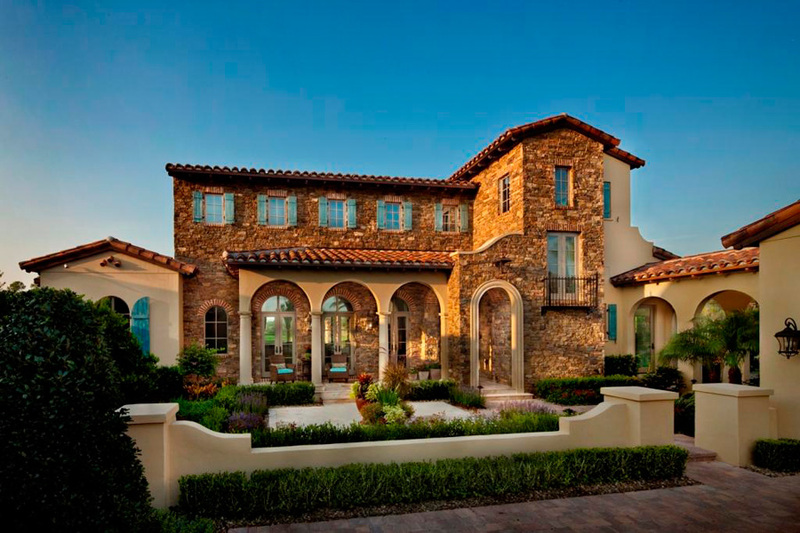 The homes of Golden Oak are designed of Venetian, Tuscan, and Mediterranean influences. 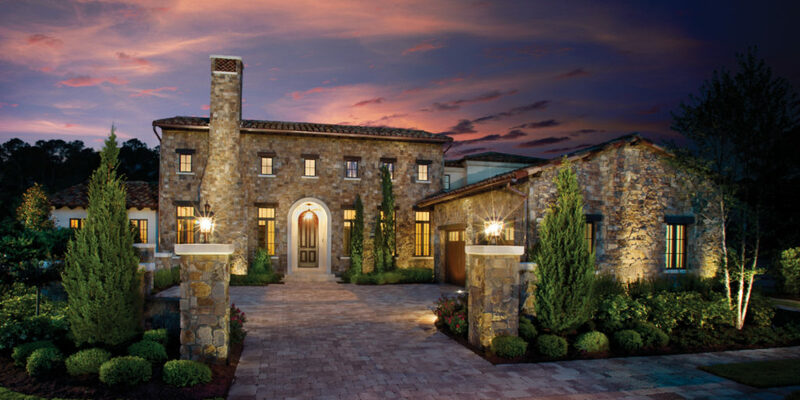 They offer single-family, custom homes priced between $2 and $10 million. Ultimately, Disney had original plans to build 450 homes in the community, but that has since been scaled back to 300. This is also no cookie-cutter development. 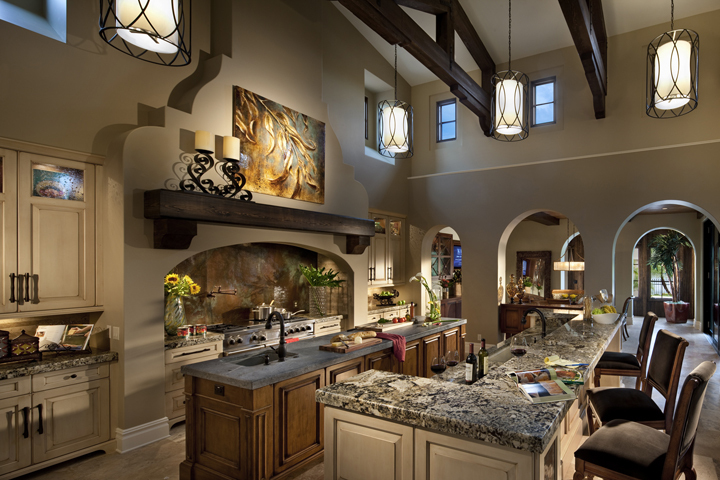 No two Golden Oak homes are exactly alike, thanks to impeccably planned decor and architecture. On the outside, there are tastefully appointed Disney touches throughout the 980-acre development. The community whispers Disney rather than screaming it. The real focus has been put on the highest quality of architectural design – with just a pixie dust sprinkle of Disney scattered about. Homeowners of Golden Oak have full access to the Disney theme parks, as well as resident-only facilities, including private VIP tours of the parks, holiday home decorating, grocery delivery, an on-call concierge service, a yoga studio, a fitness facility, and a full-service spa. The resort features several exciting dining outlets, as well as a conference center. Current homeowner dues, which include external landscaping and the use of the Summerhouse facilities, is around $20,000 annually. Summerhouse is the luxury residential community clubhouse within Golden Oak. Golden Oak residents and their guests can enjoy some of the key amenities Summerhouse has to offer such as: lounge areas, lap and family pool, game room and state-of-the-art fitness facilities. Summerhouse also features full food and beverage accommodations with indoor and outdoor dining areas – which also hosts food & wine events. The property also features a 444-room Four Seasons Resort Orlando at Walt Disney World® Resort which opened summer 2014. The resort features several exciting dining outlets, a conference center, a full-service luxury spa and fitness center, as well as various pools. The resort encompasses the existing Tom Fazio designed Osprey Ridge 18-hole championship golf course, which was renovated and is managed by Four Seasons. 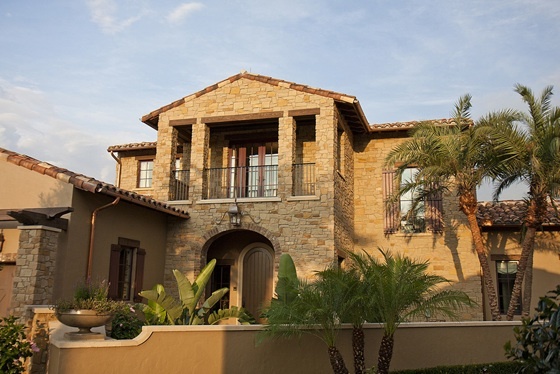 Walt Disney’s luxury community offers residents the opportunity to experience the luxury lifestyle, but in the “Disney” way, with a Mediterranean twist – and enjoyment of living life to the fullest guaranteed.